Mahindra XUV 500 has shut all rumored mouths and has approached Indian car market giving a cheetah like appearance at a starting Mahindra XUV 500 price of Rs 10.08 lakh. The largest utility vehicle seller M&M has not left any stone unturned to capture premium SUV segment. 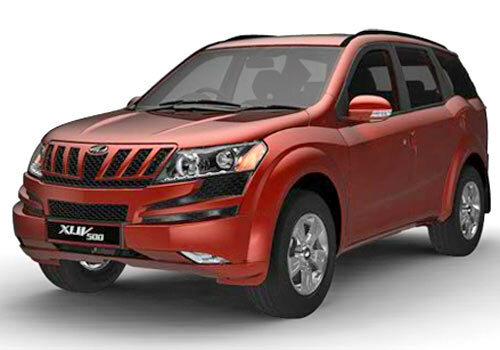 Highly advertised the XUV 500 is offered in three models listing as XUV 500 W6 two wheel drive model at a price of 10.80 lakh, Mahindra XUV 500 W8 two wheel drive priced at Rs 11.95 lakh and Mahindra XUV 500 W8 all wheel drive (AWD) given a price tag of Rs 12.88 lakh. 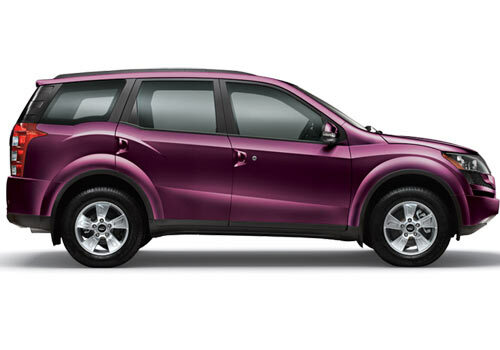 With a modish name Mahindra XUV Five double '0', the car offers a sheer pleasure in its driving experience. Based on company's first ever monocoque platform, the car is claimed to give a cheetah like agility and power on road and off the road equally. The body of the car somewhere giving the feeling of masculinity. Placed upper the Scorpio, the XUV 500 is likely to compete with Tata Safari, Tata Aria and Toyota Innova in the segment. Coupled with first transverse engine the car comes with excellent exteriors and interior designs making the car to go unique in the market. With best engineering techniques and innovative thinking along with long restless hours of work has made this car master in technical aspect. The m-hawk 2.2 liter diesel engine of the car mated with six speed manual gear box for the first time is is designed to produce 140 bhp power and 330 NM torque . Body crease and wheel arch giving the car a animal look. The jaw like upper grille is lack of chrome but the captured by Mahindra logo on the Centre offering to car a fine visibility. Added to it projector head lamps, LED day-time running lights, large front bumper with streaked air dam and recessed fog lamps make for a stunning SUV look. With the help of twin exhausts and the large round silencer boxes rear is looking amazingly awesome. The technology of the car is truly admirable. If take a look on interiors, the double Decker glove box , a lumber support on front seats and separated section of putting mags and maps looking superbly dashing. Multi functions switches for audio volumes and phone are on th left and cruising control lying under the two small stalks incorporated with steering wheels. Well safety is highly concerned area for Mahindra as the car is entirely focus on customers only. Air bags for driver and passenger and ABS with ESP along with start/stop button is part of the standard equipment. Well Mahindra XUV 500 review suggest that best in best global manufacturing quality embedded in the car will surly take Mahindra & Mahindra on high peak of sales. Labels: Mahindra XUV 500, Mahindra XUV 500 price, Mahindra XUV 500 Review. Wow this is indias best car.